According to a recent study, over 20 million Americans are practicing yoga today, which is a 29% increase from just 10 years ago. It is no coincidence that yoga is becoming increasingly popular in the United States. Yoga is associated with a multitude of benefits related to physical, mental and spiritual health. Current research demonstrates an intimate relation between the state of mind and state of body. If the mind is relaxed, muscles will also be relaxed. On the other hand, a state of stress will lead to both physical and mental tension. In order to achieve or maintain a healthy lifestyle in the hustle and bustle of today’s society, it is important to remember the impact of the environment and external factors on overall body functioning, health, and wellbeing. Yoga is becoming more prevalent in the practice of physical therapy due to shared ideals related to patient health and wellness. Yoga and physical therapy interventions both aim to improve balance, postural misalignments, strength deficits, muscle imbalances and range of motion limitations. Yoga postures, breathing exercises, and techniques have also been shown to be beneficial for patients with multiple sclerosis, patients recovering from stokes, and patients diagnosed with cardiac or respiratory dysfunction, as well as for seniors. 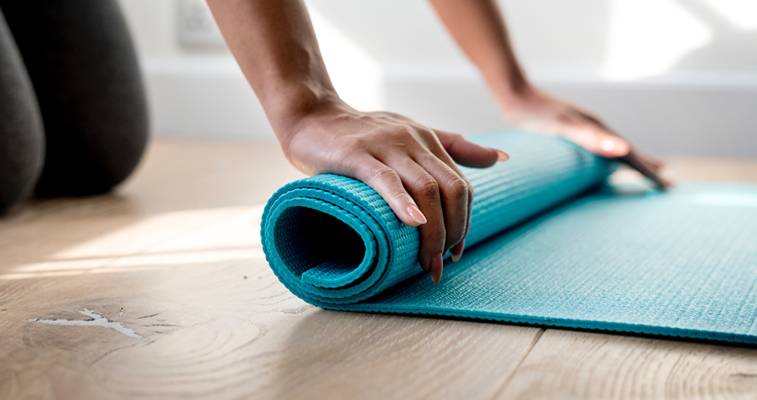 While yoga elements themselves can be used as effective physical therapy interventions, yoga in conjunction with physical therapy has been shown to improve muscle and pain responses, as well as yield faster recovery periods following injury. A physical therapist will help you determine the most appropriate yoga postures, positions, and techniques that would benefit your current musculoskeletal, neurological, or cardiopulmonary dysfunctions. Physical therapists can also develop modifications or adaptations to yoga based interventions for individuals of all functional levels. Contact our qualified therapists at Capital Area Physical Therapy & Wellness for more information on the benefits of yoga and physical therapy. 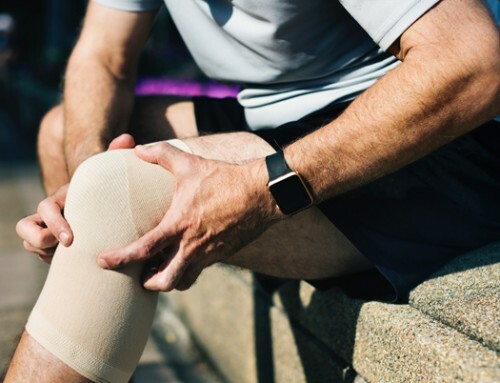 Call one of our physical therapy clinics in Malta – Saratoga Springs at (518) 289-5242 or in Queensbury – Glens Falls at (518) 502-1154 to schedule an appointment!